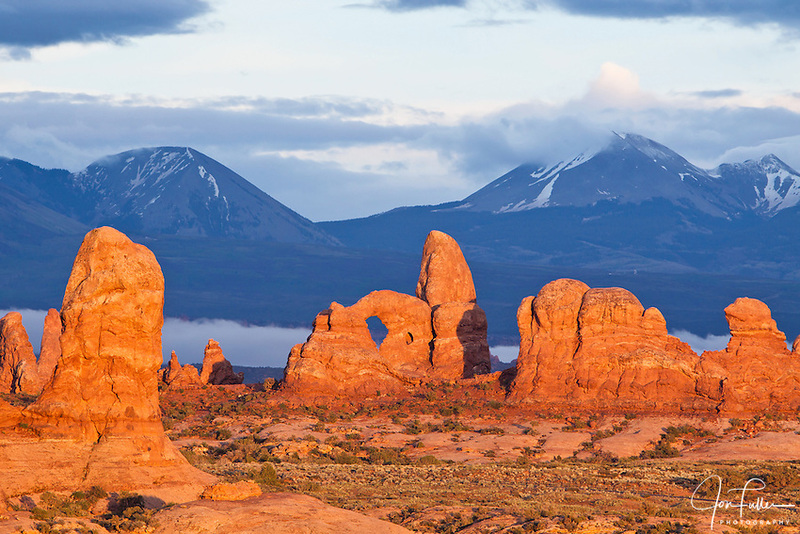 Jon Fuller is a nature and travel photographer based in Moab, Utah. He has worked as a freelance stock photographer specializing in landscapes, wildlife, cultural and travel photography since first being published in 1983. He has operated Moab Photo Tours, LLC since 2007, conducting private custom photography tours and photography workshops in the Moab area of southeastern Utah as well as Asia and Latin America. For information on tours and workshops, go to www.moabphototours.com. This website contains high quality images from around the world, the result of more than 35 years of professional nature and travel photography in more than 60 countries world-wide. These images are available for licensing as stock photography and for sale as fine art prints. The website is a work in progress and is continuously being added to with both new work and scanned images of pre-digital photography. Please come back often to see what has been newly added to the Galleries. Thank you for visiting the site.